Care (i.e. the welfare of our members), Commemoration, Camaraderie, and we assist our local naval Cadet units. Care: We endeavour to visit any of our members/family who might be in hospital, or disadvantaged locally, and use our network to provide support to those who might be in hospital further afield. We pay home visits to members who are alone, and unable to easily get out and about. A number of our members are committed to supporting the welfare and pensions needs of our ex-service community. As a side line, we deliver a free copy of Navy News to our ex-Navy veterans. Eligible persons with welfare needs are invited to attend the Hervey Bay RSL Sub-Branch Welfare office at Legacy House, Bryant St, Pialba. 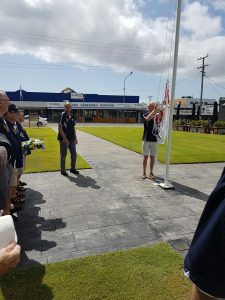 Commemoration: The Fraser Coast Subsection continues to commemorate significant events in the history of the Royal Australian Navy. 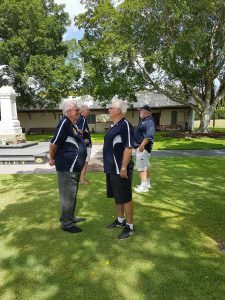 Recent events have included small ceremonies at Freedom Park , to remember of the loss of HMAS Voyager (10th February 1964), and the loss of HMAS Perth in the Battle of Sunda Strait in WW2 (1st March 1942). Camaraderie: We have our 2019 social calendar prepared and ready to go and we are looking forward to some changes to last year’s events. 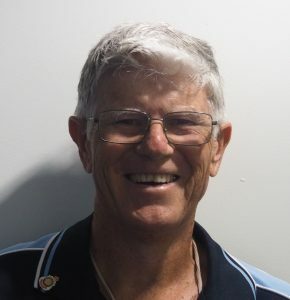 Cadets: TS Krait’s hierarchy are negotiating with Hervey Bay TAFE to provide their cadet unit with a venue (on campus) for the immediate future. This will be a far better option than the requirement of the cadets having to use the Sub-branch bus to travel to Maryborough for training. The Sub-section continues to offer support. 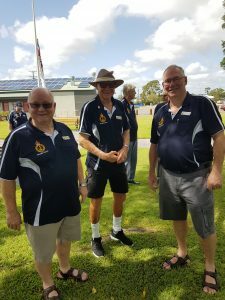 Membership of the Naval Association is open to former or serving naval personnel of Commonwealth Forces and Australia’s Allies and the declared partners thereof. Former Australian Army and RAAF personnel who have been posted to HMA Ships and Establishments are also eligible to join. We also have a level of membership open to people who wish to support the association who do not meet the full membership criteria. 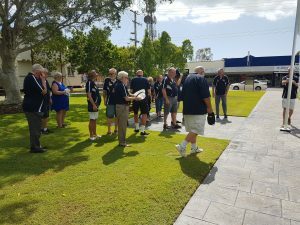 Members of the Fraser Coast Naval Association commemorating the 55th anniversary of the loss of HMAS Voyager (II) at Freedom Park on Sunday 10 February 2019. On the night of Monday 10 February 1964, HMAS Melbourne was engaged in night flying exercises. Voyager‘s role was that of plane guard. Since both ships had just completed refits, this was the first time they had been involved in close quarters manoeuvring for almost six months. Both the carrier and destroyer were ‘darkened’ with only navigational/operational lighting in use. At approximately 20:56, some twenty miles south east of Jervis Bay, the two ships were in collision. The impact was devastating for Voyager and she broke in two. The forward section sank soon afterwards and the after section about three hours later. The disaster resulted in the loss of 82 lives (14 officers, including the commanding officer, 67 sailors and one civilian dockyard employee). There were 232 survivors. Melbourne was damaged but sustained no casualties. The wreck of HMAS Voyager lies some 600 fathoms deep, twenty nautical miles off Cape Perpendicular on a bearing of 120 degrees.